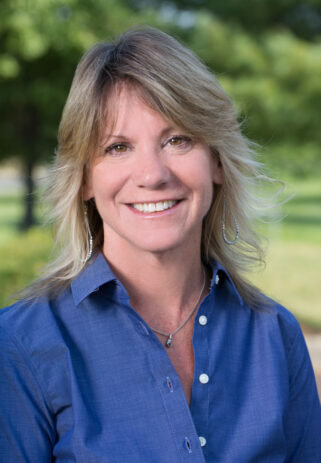 Patti D’Alessio, Chief Financial Officer | Unity Construction Services, Inc.
Patti’s attraction to the construction industry came nearly full circle in 2000 when she was hired as Unity’s controller and later moved on to become the company’s Chief Financial Officer in 2006. Although she worked in various positions, such as financial analyst for AT&T Solutions, budget planner for CNA Insurance and Controller for a successful startup property management company, it was her first job out of college as a staff accountant for a residential developer that sparked her interest in construction. 17 years later, Patti continues to support Unity through hands-on daily cash management, payroll processing, quarterly financial statement preparation, forecasting and budgeting, as well as continuous support and reporting to the owner, Bob Hertling. Patti also works with the company’s Project Managers and Project Management support staff as financial backup for job costing, review and projections for project awards. She works year-round with Unity’s outside accountants on financial review and tax planning, and prepares and submits financial information required to meet guidelines dictated through Unity’s banking and bonding relationships. Patti holds a Bachelor of Science degree in Accounting and Business Administration from Trenton State College, now recognized as the College of New Jersey.